We all love getting notifications from our favorite Apps or services (you know you do). With so many social online services like Facebook, Hulu, Netflix, Twitter, YouTube, and many others, you sometimes want to adjust those settings when you are either receiving too many or too few. With that being said, I have started working on YouTube more and am planning on making videos and want to make sure the notifications are set right for me. This will be focused on what I know best… “How-To Articles/Videos”. I thought it might be time to show you how to do what I have written in video form 🙂 . 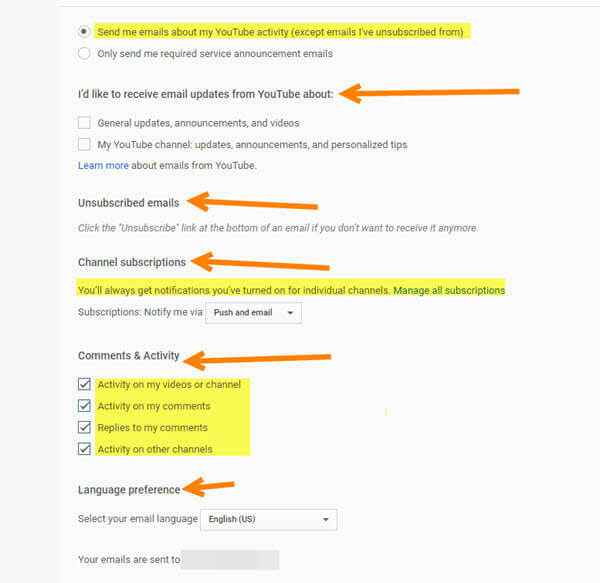 When uploading videos, you want to be able to interact with comments and other activities that happen on it. So, I will go over how you can adjust notifications to fit your needs. Grab that old-school pencil and paper, and get ready to learn. 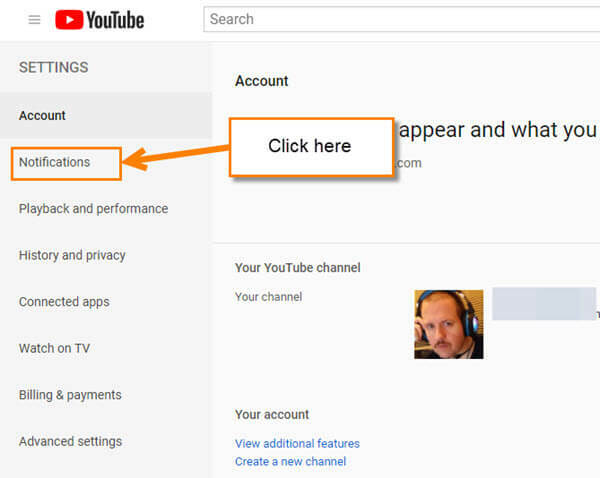 Step 1: Head over to your YouTube account and if not logged in, do so. 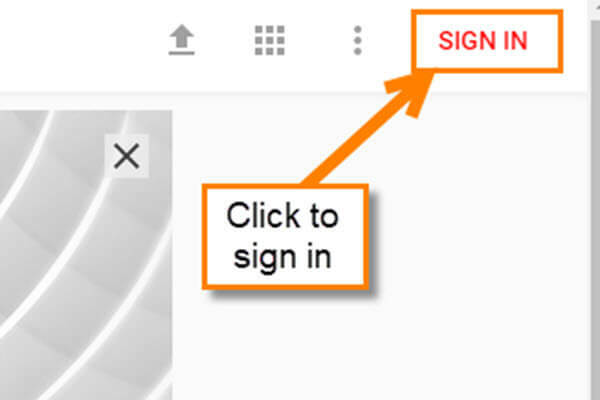 Step 2: Once you have logged in to your account, click on your profile image located at the top-right of the screen. This will bring up a drop-down menu. 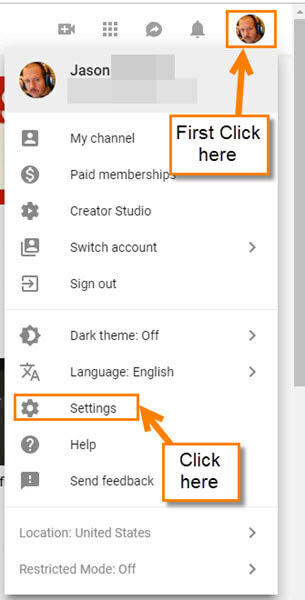 Now click on the Settings option near the bottom. Step 3: Now that we are in our account screen, click on the Notifications option on the left. Step 4: Here is where you can adjust your notification settings. It is that easy! Now change the settings to your liking. Done! The nice thing is you don’t have to hit save after changing something– it automatically saves whatever you change. Do you like notifications, or not?